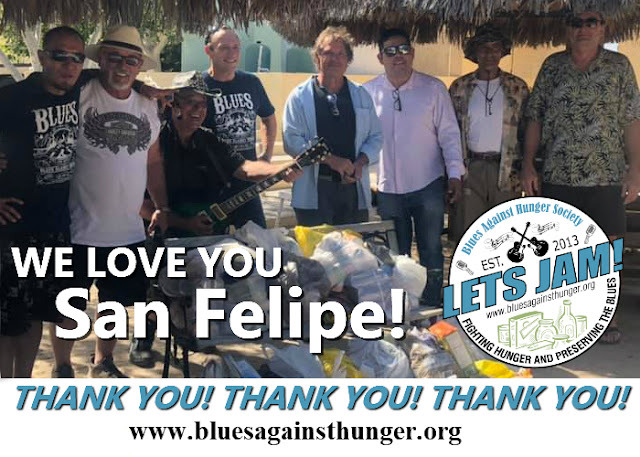 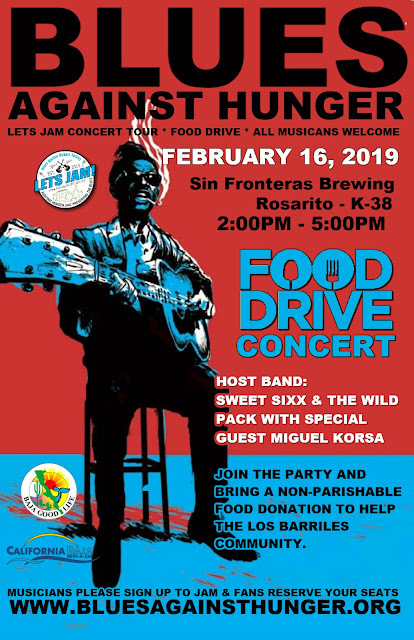 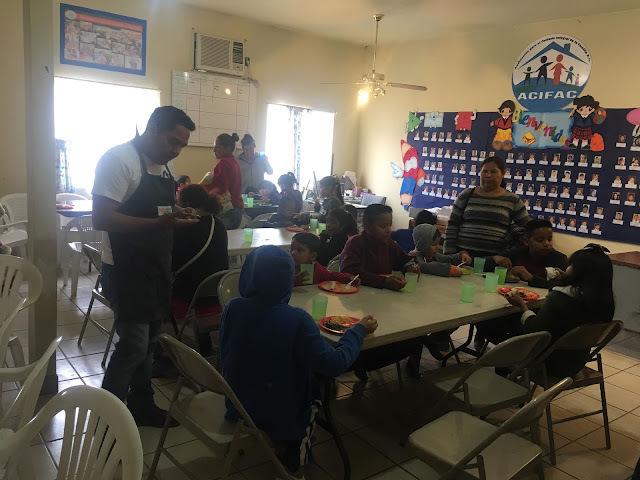 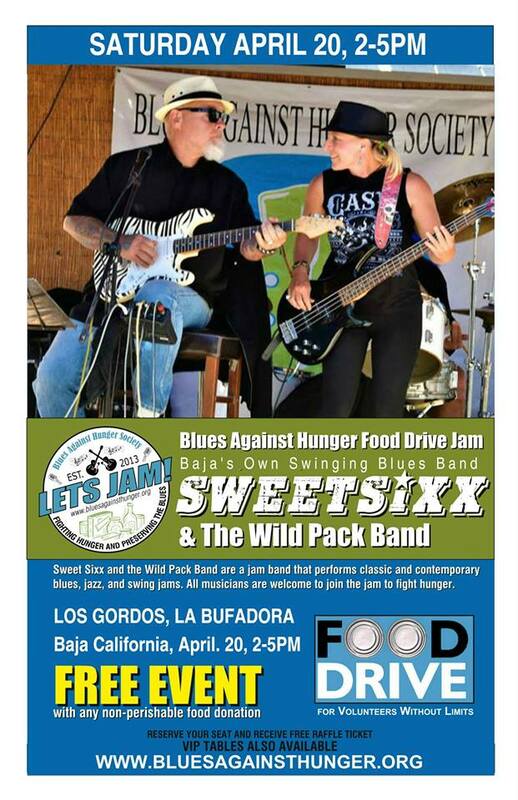 The Blues Against Hunger - 2017 Baja Blues Tour are only made possible through the contributions, supporters and donations made by generous companies and people that care about their communities and the people in them. 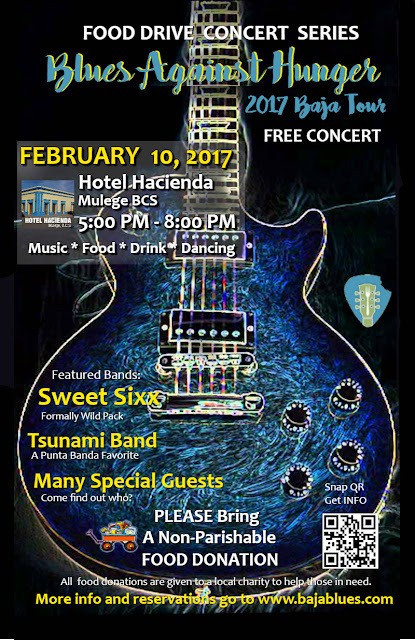 We thank Hotel Hacienda for becoming a Sponsored Venue. 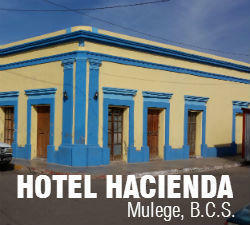 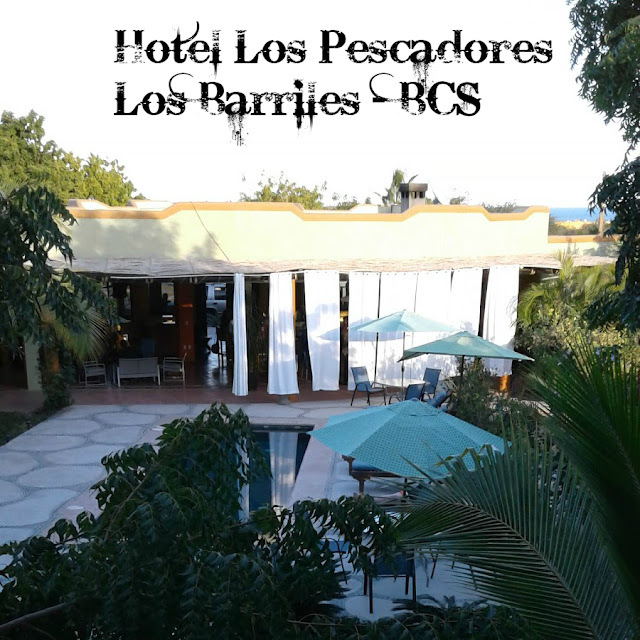 Please we would encourage everyone to visit The Hotel Hacienda during you time in Mulege BCS.